Watch the video for more photos. 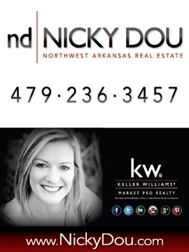 Contact Nicky Dou with Keller Williams Market Pro Realty for more info. co-listed with Judy Luna also of Keller Williams.